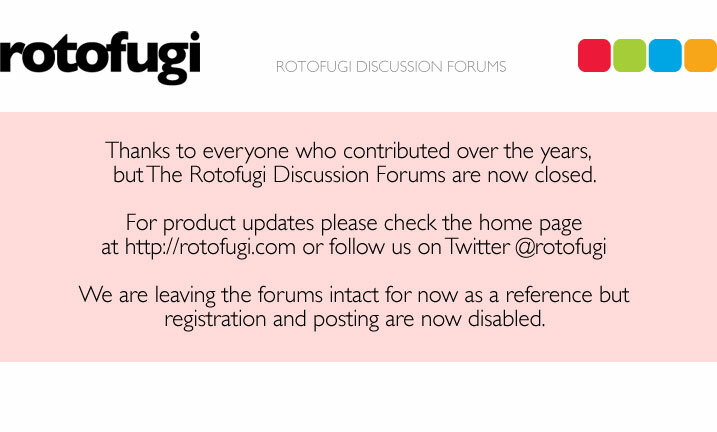 Rotofugi Forums • View topic - My solo show is still up! < Everything Else ~ My solo show is still up! Internet pics don't do justice to the details in the pieces, so if you are in/around Chicago, stop by and check it out! 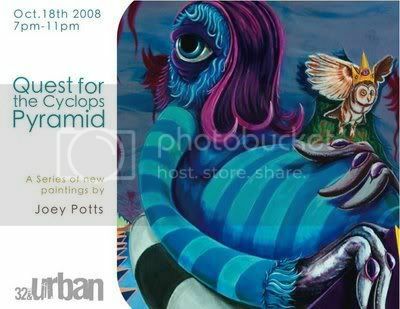 'Quest for the Cyclops Pyramid' runs until the 29th of November at 32nd and Urban Gallery, 3201 S Halsted, Chicago, IL. Friday's 6-9 pm, Saturday's 12-6pm or by appointment.